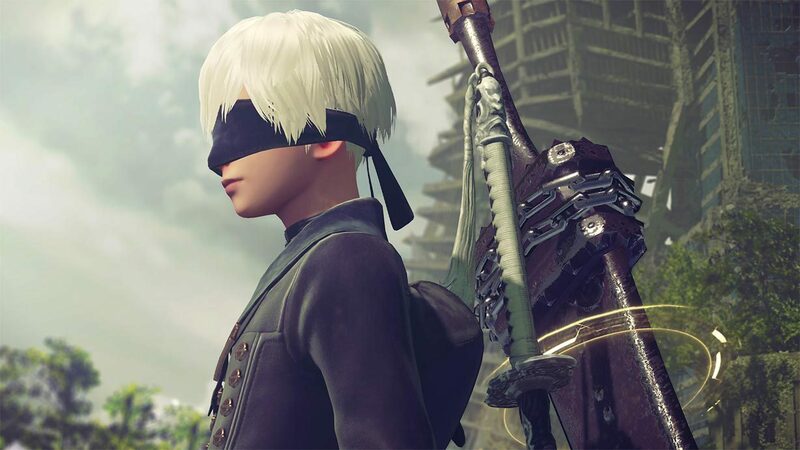 February 23, 2019 marks the second anniversary of NieR: Automata’s release. The title’s Game of the YoRHa Edition is also slated to launch for the PlayStation 4 and PC this month. To celebrate both occasions, Square Enix has announced it’s hosting a special event at the Ikebukuro Storia Cafe in Japan. Those unable to attend shouldn’t fret, though. Square Enix will broadcast the event, which begins at 8:00 pm JST/5:00 am CT.
Tickets for the anniversary event can be reserved for 2,500 yen. Buyers will also be treated to a drink and meal. However, only 40 attendees will be permitted inside the cafe during that time. Expect new details about the franchise to emerge from the event, but the focus will primarily center on discussions led by game developers and guests. Essentially, fans should not anticipate a jaw-dropping announcement to come out of this celebration. Still, the stream may be worth keeping an eye on. NieR: Automata has already experienced incredible success, selling over three million copies as of December 2018. With the Game of the YoRHa Edition upcoming release, this number is sure to climb even higher. NieR: Automata’s Game of the YoRHa Edition will launch in Japan on February 21st. A worldwide release is scheduled for a few days later on February 26th.